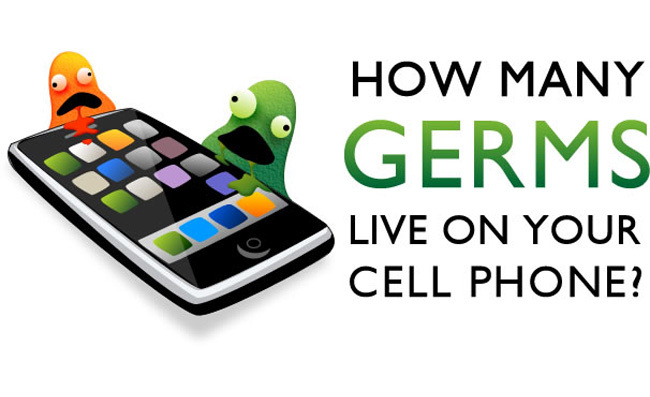 How Many Germs Are On Your Touchscreen? Stanford University has conducted a study on the bacteria that maybe lurking on our touchscreen phones and has some interesting results. According to the study “Mobile phones harbor 18 times more bacteria than a flush handle in a typical men’s restroom.” If there is a virus or bacteria on your phones touchscreen 30 percent of that bacteria will then be transmitted to your hands and else where on your body. There is already a growing market for wipes to deal with these germs on our mobiles. With one company that sells an antimicrobial case says the average mobile phone has 25,127 germs per square inch on a mobile phone. So the next time you borrow your friends phone to view their pictures remember what could be lurking on their screen.